This apartment complex offers the convenience of a hotel with room to stretch. Located in the city centre, the Apartment complex allows easy access to the city and all it has to offer. The main train and bus stations are just a short drive away. The Apartment complex's proximity to the metro and bus stops will allow guests to explore the area. The Apartment complex is in the vicinity of a local golf course. The Apartment complex is just a stone's throw away from the beach. 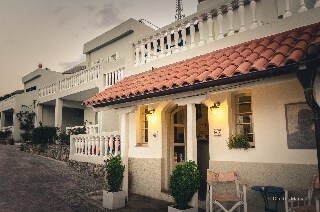 The Apartment complex is situated a few minutes away from the harbour. The Apartment complex is wheelchair-accessible. There is an on-site car park. Pets are allowed at this establishment. Large pets are allowed on the premises.